Can’t wait for the MLB season to begin? 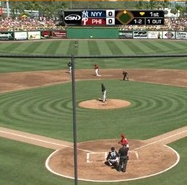 Major League Baseball’s 2014 Grapefruit and Cactus League schedules kick off shortly and MLB.tv subscribers can start watching real live Major League Baseball live online, or through a variety of connected devices. 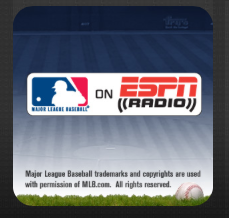 Are you considering buying MLB.tv this year to watch Major League Baseball online. Let us give you the ins and out of MLB.tv before deciding on whether or not to make a purchase. The boys of summer have begun Cactus and Grapefruit league play which means MLB.TV subscribers can begin to watch baseball live online. 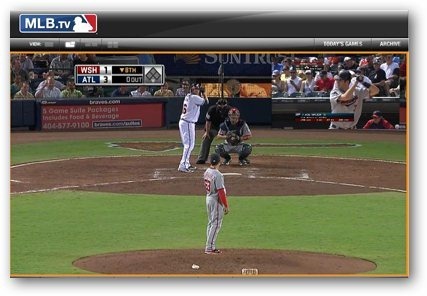 Before you decide whether or not to plunk down your cash on one of the subscription packages, check out our detailed look at what MLB.TV has to offer in 2011.